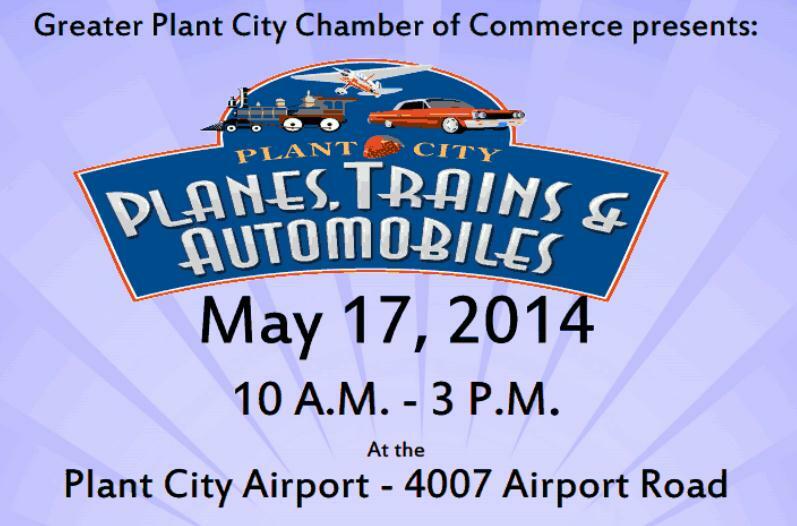 Planes, Trains & Automobiles event | The Plant City Chamber of Commerce is hosting their fourth annual Planes, Trains & Automobiles event at the Plant City Airport on Saturday, May 17th, 2014 between 10:00 AM and 3:00 PM. This admission-free ($5 parking) and family-friendly event includes static display aircraft and helicopters, RC plane demos, a limited number of free plane rides for kids ages 8-17 (thanks to the EAA Young Eagle Program), full scale and model trains, classic cars, Police and Fire/Rescue demonstrations, an opportunity for Boy Scouts to earn their Aviation and Traffic Safety merit badges, a kid’s zone, Lowe’s Kid’s Clinic, food & beverage vendors, and numerous exhibitors. There is a media day planned for Thursday, 15 May and I have attached a 1-page flyer and a 1-page press release. For more information call the Plant City Chamber at 813-754-3707 or go to www.plantcity.org . Blackbird Airpark Open House 2014 Photos * Roadrunners Internationale | So those are the photos. Here's a press release about the event from last week. 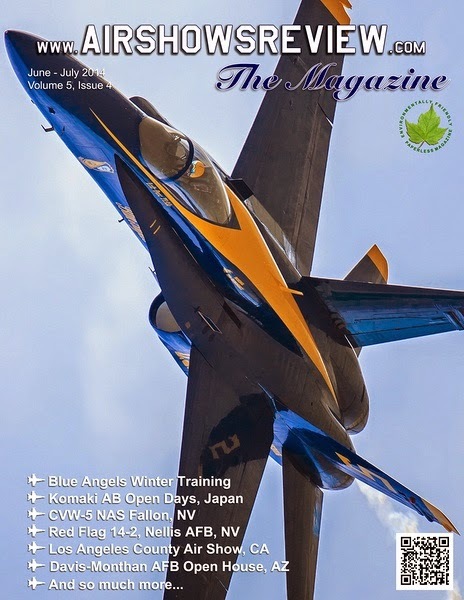 Download your copy of the Best Free e-publication that deals with air shows, air show performers, aviation history, Air Base visits and Military Exercises with outstanding photography. You like the Blue Angles, USAF Thunderbirds? We have them! Interested about CVW-5, Red Flag 14-2, Joint Warrior? We covered it! Featuring the Davis-Monthan AFB Open House,and other air shows, our flight with Chuck Aaron in the Red Bull Helicopter, just to name a few! Read and enjoy it! Our next issue will be even better with exclusive visits to Air Bases in Europe. Look us up on Facebook, to see other great images! April 29, 2014 (Dallas, Texas)- The Commemorative Air Force (CAF) has today announced its selection of Dallas Executive Airport as the location for their CAF National Airbase and corporate Headquarters. “After an intensive one-year nationwide search, which began with 23 cities and narrowed to six then three finalists, we are proud to announce that the CAF Board of Directors has selected Dallas Executive Airport as the location to build our National Airbase” said Stephan C. Brown, President and CEO. “This will be a major tourism and educational asset for the City of Dallas” said Adam Smith, CAF Executive Vice President and National Airbase Project Leader. 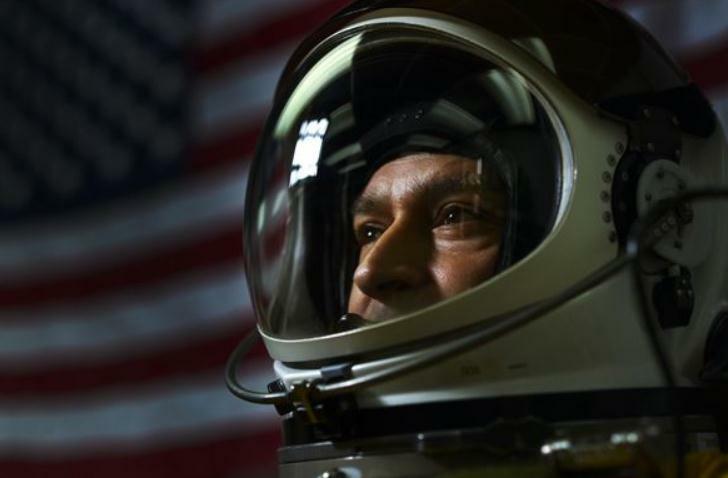 “We have a unique opportunity at this location to inspire hundreds of thousands of children and adults with some incredible airplanes and also to share the important stories the aircraft carry, of human endeavor and sacrifice in the name of freedom." "I told the CAF folks from the start that Dallas was the only clear choice for their National Airbase. I am excited they agreed and look forward to their role in helping our city grow south," Mayor Rawlings said. "The CAF will be a welcome addition to the museum and educational community here in Dallas, and it will provide cultural and recreational activities for residents and visitors alike." In 1957, a small group of ex-service pilots pooled their money to purchase a P-51 Mustang, beginning what is now called the Commemorative Air Force (CAF). With the addition of a pair of F8F Bearcats, the CAF became the founders of the Warbird Movement, an effort to preserve and honor our military aviation history with the rallying cry “Keep ‘Em Flying!” Now, nearly 60 years later, the CAF operates 164 flyable vintage aircraft for the education and enjoyment of present and future generations. 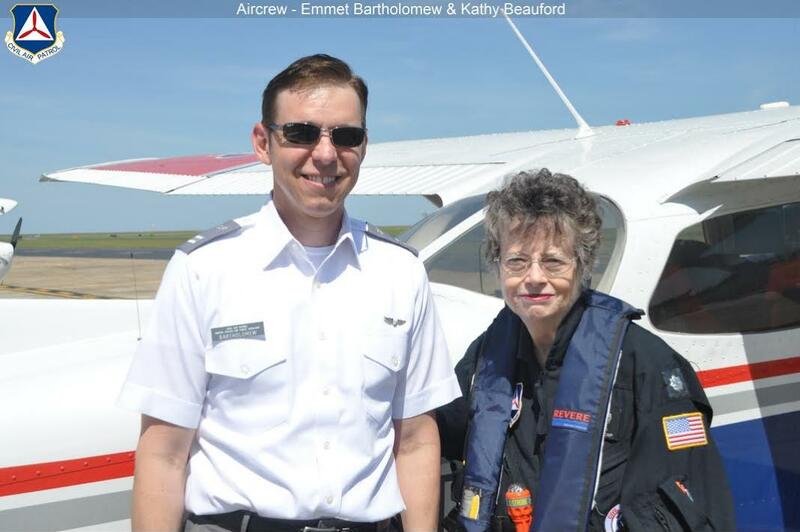 A non-profit educational association, the CAF has more than 10,000 members and its fleet of historic aircraft is distributed among 83 units located in 25 states for care and operation. For more information, visit www.commemorativeairforce.org or call (432) 563-1000. Airshow performers visit Overton Brooks VA Medical Center * Barksdale AFB | Members from the F-22 Raptor Demonstration Team and B-52H Stratofortress visit the Overton Brooks VA Medical Center, April 24, 2014. Congratulations to SFC Windmiller. This weekend he brought home 1st Place in the... · US Army Golden Knights | Congratulations to SFC Windmiller. This weekend he brought home 1st Place in the FLCPA meet #4 breaking the Georgia, US National and World record for competition speed. 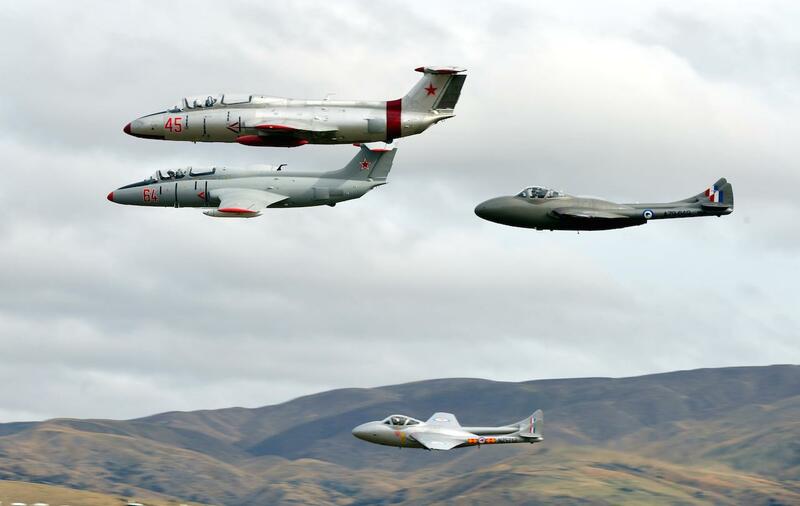 2014 Duluth Airshow to feature Air Force "Heritage Flight" - Northland's NewsCenter | Duluth, MN (NNCNOW.com) - A special Air Force "Heritage Flight" has been added to this summer's Duluth airshow. Organizers say the flight will feature the popular P–38 Lightning, an aircraft made famous by World War Two flying ace Richard Bong of Poplar, Wisconsin... The Duluth Airshow will be held on August 23rd and 24th. Fly-in pancake breakfast on May 17 - Thecountypress | MAYFIELD TWP. — If you or your children have an interest in aviation, the morning of May 17 would be a great time to visit the DuPont-Lapeer Airport for its annual pancake breakfast. Visitors can enjoy breakfast and an up-close look at a variety of aircraft including a “working” crop duster. The free Truckee Tahoe AirShow & Family Festival (TTAS&FF) 2014 “Women in Aviation” themed event will blaze across the Truckee sky on July 12 from 9 a.m. to 5 p.m. at the Truckee Tahoe Airport. The featured women in aviation line-up includes three-time national Aerobatic Champion and National Aviation Hall of Fame member, Patty Wagstaff; female pilots and jumpers from the U.S. Air Force Parachute Team “Wings of Blue”; Retired Flying Tiger/Fed Ex captain and Truckee local, Sandy Wiederkehr as the Air Show’s Grand Marshal; Jeanne Slone, author of “She Flew Bombers” and Julia Hamlin, pilot from Cessna’s Discover Flying Challenge. The Air Show plans to make event goers’ hair rise from the sights of planes swirling and thundering in the sky. Highlighted aerobatic performers include Dan Buchanan who six months after an accident that left him unable to walk ever again began flying his NorthWing designed hang glider. And here’s more…. Jon Melby’s attention grabbing performance style in his awesome looking black and yellow factory Pitts “Muscle” Bi-Plane reminds those of a time long ago; Kent Pietsch, “Jelly Belly” sponsored pilot, flies an Interstate Cadet Airplane, and executes three different acts leaving spectators mesmerized; RedStar Formation Team, a show pleaser for the past two years, is a Precision Warbird Mass Formation Display Team highlighting precision flying capabilities. The OV-10 Bronco flying performance captivates spectators with its white shark teeth painted across its front. 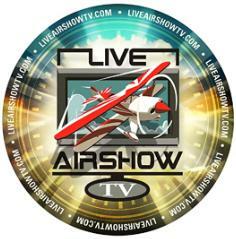 And the show most recently added to its lineup a one of a kind Sailplane powered by a jet engine! This event might just be the most family-friendly event in the Truckee North Tahoe region. Event offerings include free admission, free parking, world-class aerobatics, parachute demonstrations, static aircraft displays, Vendor Village, Kids’ Zone, food court, free speaker forums, pre-event dinner on Friday, July 11 and free flights for kids ages 8-17 on Sunday, July 13. Sign-ups take place Saturday at the Experimental Aircraft Association (EAA) Building at the Airport. The selection process to confirm “Wings of Blue” is highly competitive. In 2013, no military aircraft participated in any U.S. air shows, and performance engagements for 2014 are limited. Take note too. The parachute team will also include Truckee High School Alum, Lt. Col. Brian Mulloy, who grew up in Glenshire. He’ll be part of the jumping team and greeting those in the crowd. The Truckee Tahoe Airport is the “Golden Wings” sponsor of the 2014 TTAS&FF giving the Air Show as a gift to its community. All proceeds from sponsorships, vendor fees, pre-event dinner ticket sales, food and beverage sales and miscellaneous items go directly to local youth through the three main non-profit organizations that produce the event. They include the EAA local Chapter 1073, KidZone Museum and Truckee Optimist Club. Other major sponsors to date include Clear Capital, Tahoe Mountain Resorts Foundation, KRNV My News 4 Reno, Suddenlink and the Sierra Sun. For more information on the show and for tickets to the pre-even dinner on July 11, please visit www.truckeetahoeairshow.com and the Air Show’s Facebook page www.facebook.com/truckeetahoeairshow. This weekend's air shows are listed HERE. Fly-in, air show may land in Perham - Perham Focus | It’s a bird, it’s a plane, it’s... a whole lot of planes! It sounds like Perham will be getting a fly-in and air show this summer, something that hasn’t happened here it years. SUN ‘n FUN 2014: Twin Bee Interview by Damon Favor | We interview Ricci Rowe who owns the last Twin SeaBee ever built and one of only 23. He gives us a peak at what the Twin SeaBee is and what it is like to fly. Timeless Voices - Lawrence Kruse · eaavideo.org | Lawrence Kruse was drafted into the Army Air Corps in late 1942. He completed B-17 training and was sent to Italy to join the 301st Bomb Group. Although he did not fly any combat missions, he had some interesting experiences in Italy. Video: A Mosquito in Flight - Air & Space Magazine | Restored from the hull up by Avspecs Ltd in New Zealand, a de Havilland Mosquito flies over the Hauraki Gulf near Auckland before being shipped, via the Panama Canal, to Jerry Yagen’s Fighter Factory/Military Aviation Museum in Virginia Beach. The “Wooden Wonder” will perform in Geneseo, New York, on July 13 and 14, 2013. A-4 Skyhawk * You like airplanes, too? | I say, the A-4 Skyhawk still puts on an impressive show! She was never the fastest, or the prettiest, but damn, she’s still got it. 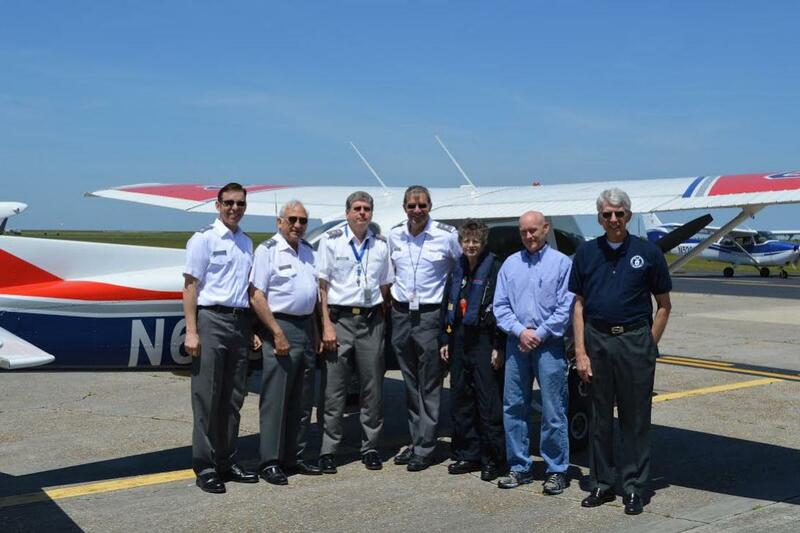 NEW ORLEANS – The Billy Mitchell and Pontchartrain Composite Squadrons of the Civil Air Patrol (CAP) turned out in force to mount a successful media flight demonstration of air and ground team SAREX procedures on 19 April 2014. Lt. Col. Beauford had established a media relationship with Times Picayune editor Melissa Morris who assigned reported Dennis Gallagher to the story. Capt. Mark Warriner, the organizer of the SAREX, handled getting the permission for the media flight from the National Operations Center and uploaded the reporter’s Form 9 “Release (For Non CAP Members)” to the NOC. He also secured funding for the Media Fly-Along SAREX from Louisiana Wing Commander Col. Thomas Bernard. “missing hunter with a personal beacon.” A running commentary demonstrated the methods used in locating the beacon. The beacon was located and the aircrew flew back to the ground team van and instructed them in locating the “missing person.” The ground team then proceeded to assess the condition of the “rescued” missing person and offered food and water. Airborne and ground photographs of the scene were taken and processed after the flight, adding photo information to the pictures which were uploaded into the CAP Web Mission Information Reporting System (WIMRS) Operations Database. The Pontchartrain Composite Squadron ground team consisted of Ground Team Leader Major Dennis Eschmann, Lt, Mike Giroir, C/1stLt. Franchesca Giroir, C/SMSGT Dean Scott, C/SrA Colton McClintock, C/A1C Andrew Rodrigue. The missing person team consisted of Major Lester Cambre and Capt. Creston King. The Incident Commander of the SAREX was Lt. Col. Amos Plante. Mission Base radio operator was Brian Bowling. and Observer/Navigator Lt. Col. Beauford. 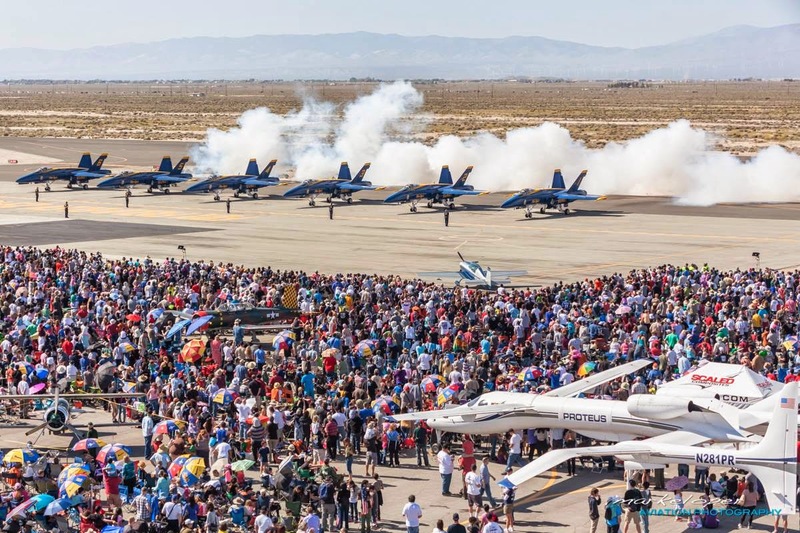 LOS ANGELES (April 24, 2014) – The Los Angeles County Air Show Board of Directors today announced that the inaugural event exceeded expectations and provided a significant boost to the local economy. Additionally, the proceeds from the event will fund several scholarships to regional youth and provide seed money for the 2015 Air Show. “Based on the success of the show, the positive feedback from our guests and the overwhelming support of the community and our partners, the board has committed to making the air show an annual event,” said J.D. Kennedy, president of the Los Angeles County Air Show board of directors. The boost to the local economy and outlying area was significant. Initial projections show $6.6 million in direct economic impact with indirect impact numbers currently being determined. A monetary stipend was also awarded to more than 20 local non-profit groups who provided assistance to the master concessionaire. In the near future, the Air Show board will announce the Los Angeles County Air Show Regional Scholarship Program and its application process for individuals interested in pursuing a career in the areas of science, technology, engineering, math (STEM) or aerospace. The show welcomed more than 103,000 spectators over the two-day event at Fox Field with 26,000 attendees on Friday and 77,000 attending on Saturday. The Air Show will work to enhance the event’s infrastructure and expand capacity for future shows. Areas of improvement will include parking lots, additional restrooms and expanding spectator areas where crowds naturally concentrate. The Air Show board is currently planning a volunteer appreciation event at Fox Field on May 15th where volunteers will close the books on the 2014 show and begin preparation for 2015. On May 17th, the board will also hold an event to thank the youth organizations that graciously volunteered their time and provided support including the JROTC, Civil Air Patrol, Explorers and Sea Cadets. The organization is also looking forward to supporting and participating in other community events throughout the year starting with the Poppy Festival this weekend where Air Show t-shirts will be available for the first time. 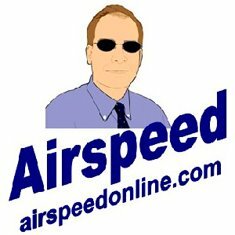 The Los Angeles County Air Show web site will continue to be updated regularly with news, attraction information and more. Fans can follow the Air Show on Facebook and Twitter (@LACountyAirShow). If you are interested in sponsorship information or being involved with the 2015 Air Show please email info@lacountyairshow.com. 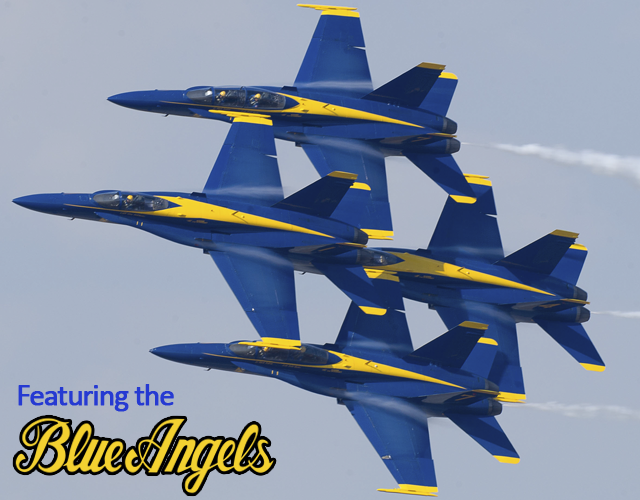 The following sponsors and community partners generously contributed to the 2014 Los Angeles County Air Show: City of Lancaster, Southern California Toyota Dealers, Lockheed Martin, Destination Lancaster, Northrop Grumman, California Compaction Corporation, Waste Management and Time Warner Cable. The Los Angeles County Air Show, Inc. is a 501c3 non-profit corporation (status pending) dedicated to promoting the importance of aviation for continued economic growth, inspiration and educational opportunities for our youth, and enhancing awareness for the service and sacrifice of our military men and women. The mission of the Air Show will, in part, be accomplished by giving back to the needs of the community through a regional scholarship program for individuals who are interested in pursuing a career in the areas of science, technology, engineering, math or aerospace. For more information about the Los Angeles County Air Show, please visit www.lacountyairshow.com. 4/26/14 | Mariposa Air Fair & Family Adventur..
4/26/14 | NAS JRB Fort Worth Air Power Expo 2..
USAF Thunderbirds will be at Barksdale AFB, La. AirFest to Feature New Veterans Program - WIFR | ROCKFORD (WIFR) – With the return of AirFest this year, a program paying tribute to veterans is also taking off. The Honoring Heroes program will recognize those who exclusively served in the Vietnam War. It’s now taking nominations for who in the Stateline are will be dedicated at this year’s event. Families will also get free tickets, a shuttle to the heroes chalet, and a meet and greet with the performers... 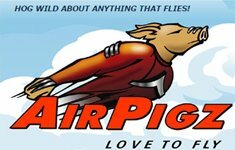 Selected nominees will be recognized during AirFest on June 7 and 8 at RFD. New Season, New Shoots, New Shirts! New World-Record for inverted flat spins…at 81!